Standard access to Elements Festival 2019 on both festival days. Camping is not included. Standard access to Elements Festival on Friday, 24th May 2019. Standard access to Elements Festival on Saturday, 25th May 2019. Campsite access on both festival days. Includes 5 Euro garbage deposit. The camping ticket is valid for one person and is only valid in combination with a festival ticket! Parking for one vehicle in the camping area. The ticket can be used for cars, caravans and sprinter vans. Please note: Every person travelling in the vehicle needs to purchase a camping and a festival ticket! 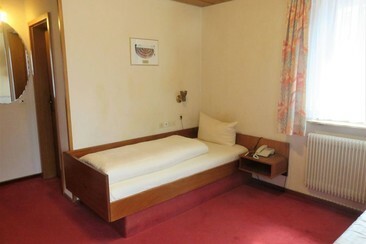 The Hotel Cafe Baier is located in Schömberg, a spa town in the north of the Black Forest in Baden-Württemberg. All rooms are decorated in a rustic style and feature a bathroom with shower and WC, cable TV, telephone and a safety deposit box. Some rooms also have a balcony. The hotel has its own cafe, bakery and confectionery. Wifi is available everywhere in the building. 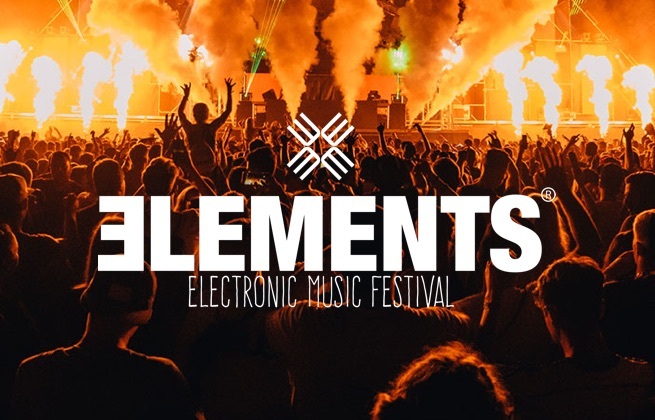 Elements Festival is an EDM and house music festival in Dormettingen, Germany. Celebrating the fifth consecutive edition of the spectacular two-day party, Elements Festival sees over 40 of the highest-calibre DJ's descend on SchieferErlebnis' picturesque green parkland, creating a dance-party brimming with bouncing beats, and state-of-the-art staging, lighting and pyrotechnics. Recent editions have hosted the likes of Headhunterz, Felix Kröcher, Monika Kruse, Ostblockschlampen, and Claptone, so expect a smorgasbord of EDM and house big-hitters to bring the party.